It’s War time! When you have done everything in the natural you know to do and your still falling short you can give up or recognize you can not win this battle or war alone. A couple of months ago I begin to be stirred up about the fullness of the calling on my life. I begin to realize it was time to step into that calling 100%. As soon as I made this decision a war began to rage inside me and all around me. I have seen old parts of me try to raise from the dead and act ugly. I had fears pop up out of somewhere dark. I literally had a person from my past that is dangerous to me mentally and physically appear back on the scene. I watched as I begin to throw walls up and push people out and wondering what is happening? Seemed things were spinning out of control in every area of my life. Can you say ITS WAR TIME! 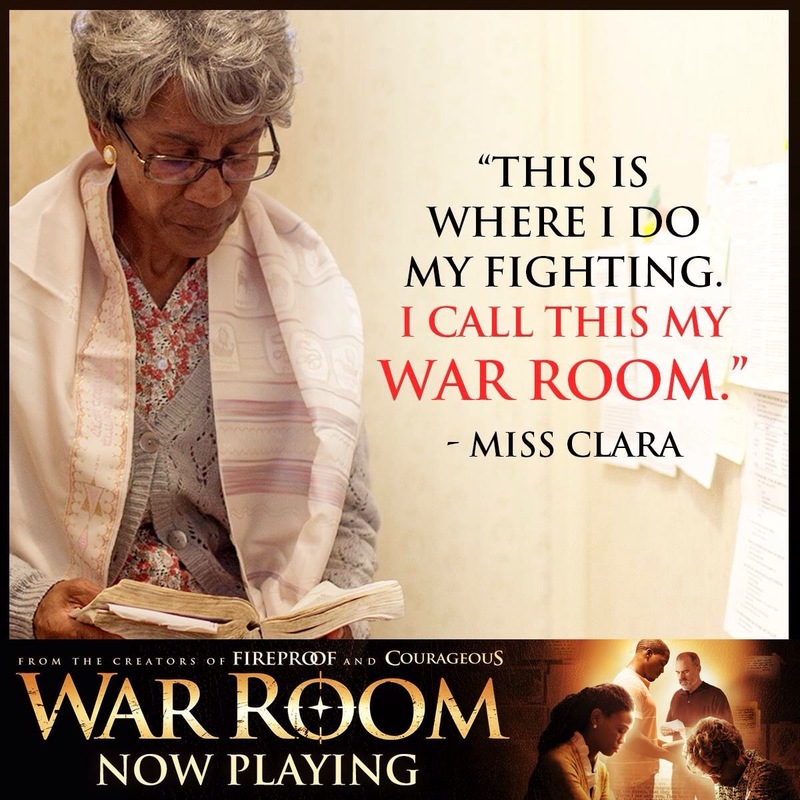 The week War Room was out on theatre I went to see it. That day I went home and I made a place to declare war. I got out my Prayers Avail Much book and I started praying. That’s when the heat of the battle increased. I have to admit instead of charging on towards enemy lines I began to retreat. If you don’t think the enemy won’t follow you in retreat you are deceived. The enemy comes to kill, steal and destroy!! Through the past few days I realized it was time to re group. Rally my allies and fight!! I said FIGHT!!! It’s war time!! I am a warrior!!! I am not a casualty of war. I am not a victim of war!! I AM A WARRIOR!! 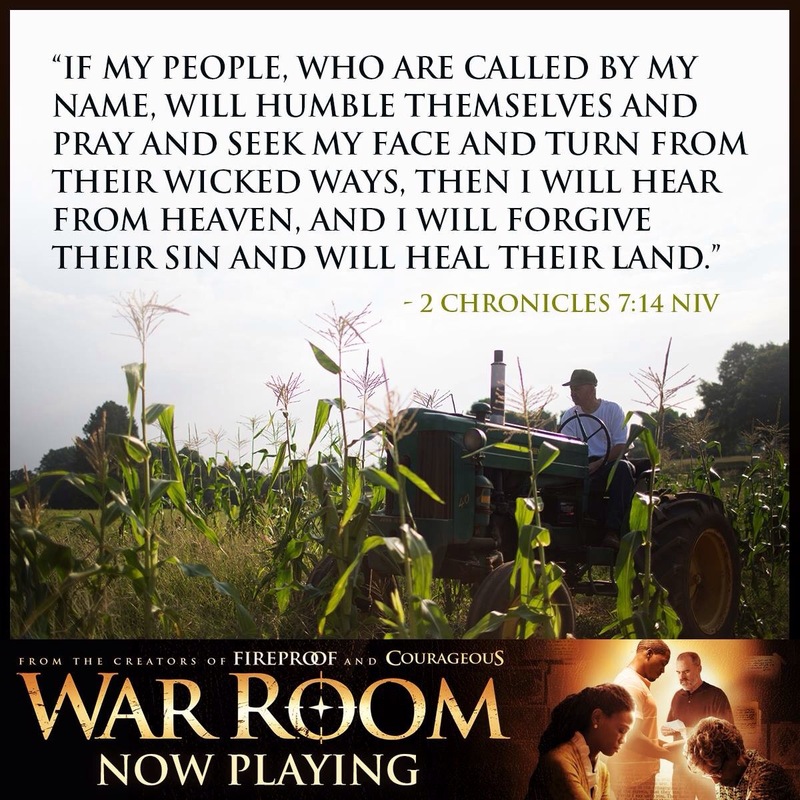 In the natural it may look like chaos but in the spiritual the warring angels are lined up to fight this war!! I am physically having to relocate because of a financial matter. At first I have been sad, angry, and confused about all that’s going on. I felt like a failure because in the natural I’m back where I was 4 years ago. God reminded me that I (Cassie) am no where near who I was 4 years ago so it is not the same. A church family asked if they could help me and give me a room. I didn’t know what to say because I have so many places to go and to call home with loved ones. I felt in my heart that I’m in a raging battle and that I needed a place to retreat to. A place to regroup and be totally alone with the ONE who gives me the battle strategies and strength to fight on. It’s time for war!!! I went up yesterday to look at my room. It’s huge and it’s a place to regroup and retreat for sure. It’s quiet, it’s shut off from the rest of the world. It’s across from another room called a Comm room. 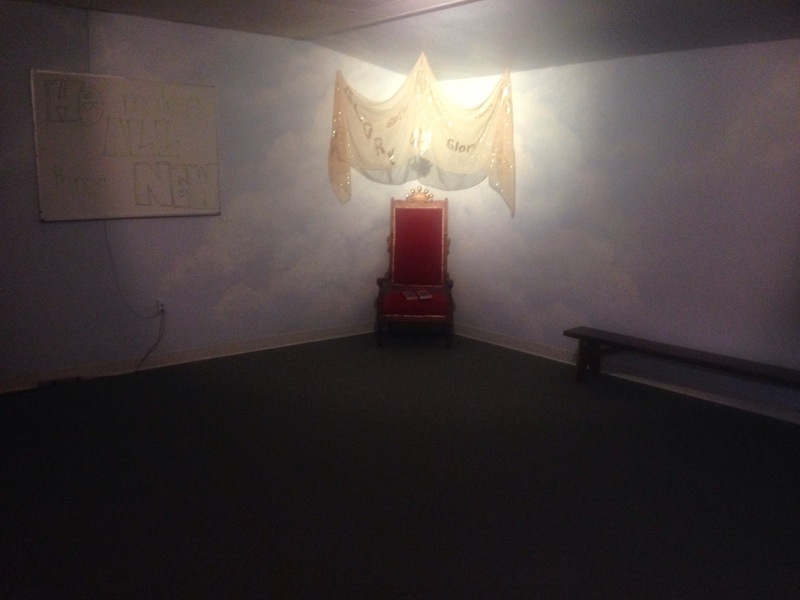 A room that is painted with sky blue clouds and a throne set up up to remind you that The King of Kings is present with you. 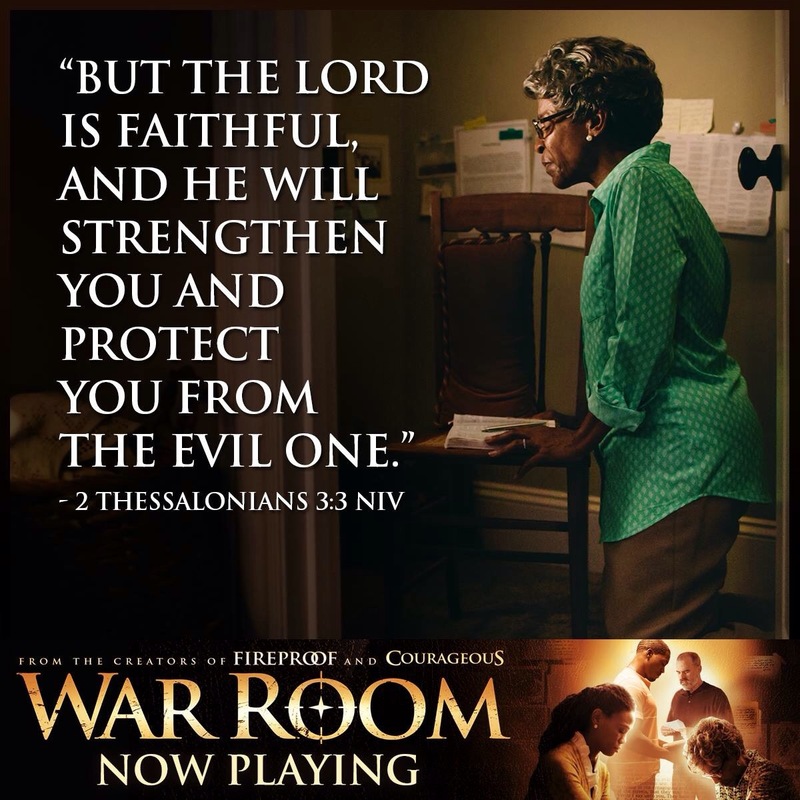 A WAR ROOM!! Last night I was talking to a dear friend who said I hope your not going to be mad at me. I said why lol. She said I started praying for you back in August that all that was hindering you from walking in your healing ministry would be stripped away and you would be whole inside and out. I said well that is what is happening Thanks lol. Truly though thank you. I can not be a great warrior and stand in the gap for anyone if I cant with stand the attacks. I can not be weak or have an open wound in this battle!! I Am A Warrior!! It’s time for war. 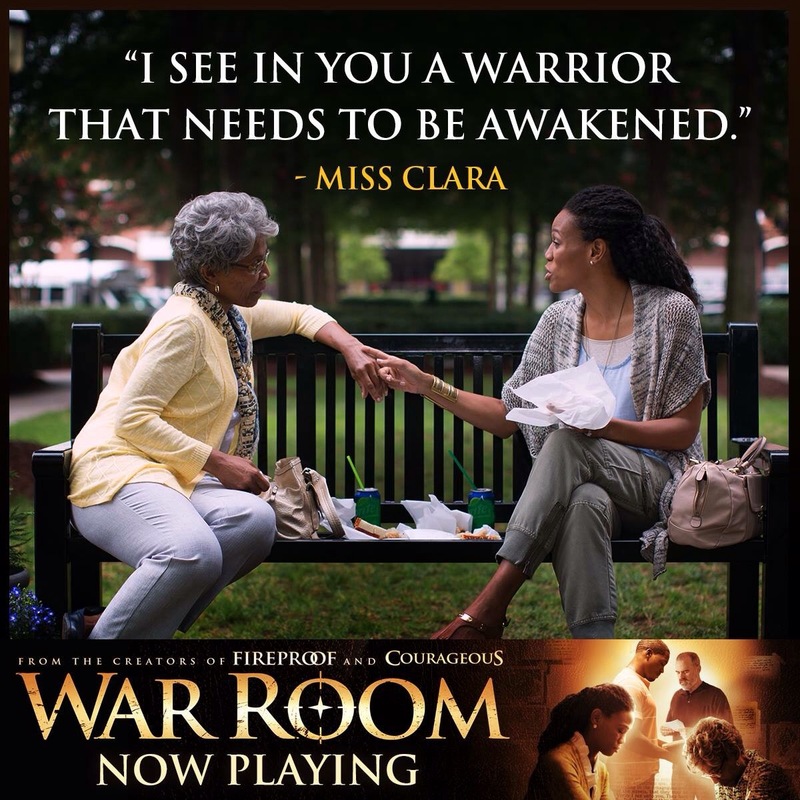 As we continued to talk and I told her about this room at the church, she said girl you asked God to make you a war room woman. 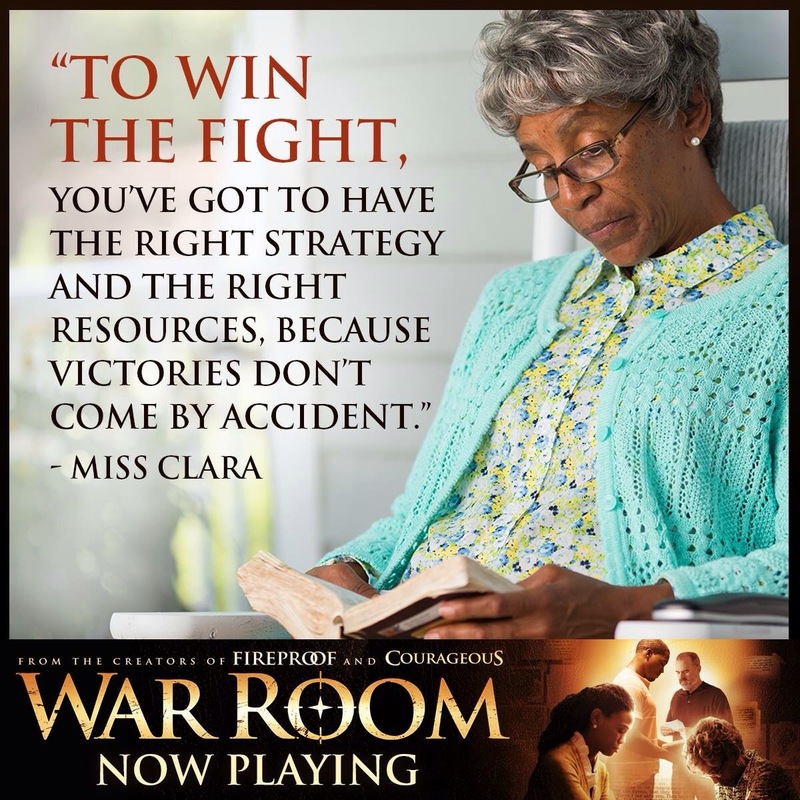 Girl He literally has put you in a war room! WOW is all I could think. IT IS TIME FOR WAR! I was thinking about the mistakes I had made in the fight. The words I have spoken that were from a place other than God. I thought about my actions that were not part of His battle plans but my own. He said He even has that covered. God has my back as well as my future. He said He makes ALL THINGS NEW! 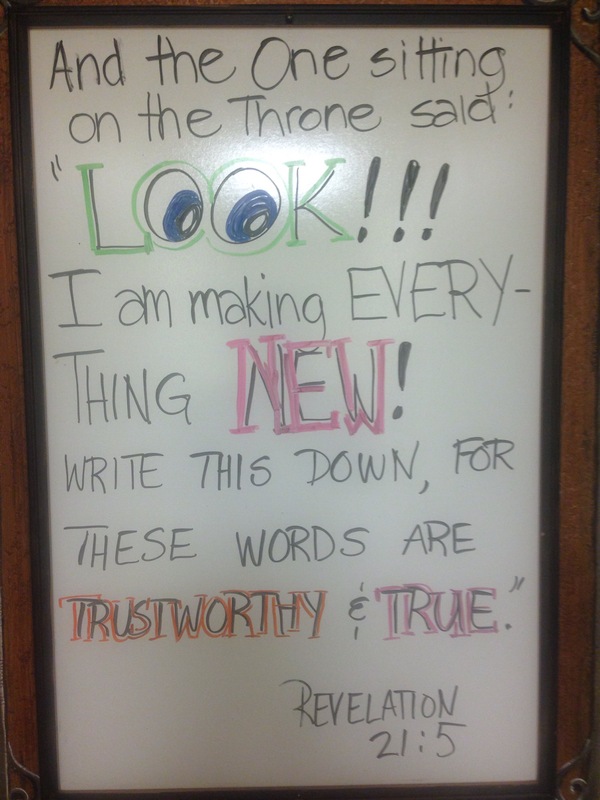 I was given that word this last Wednesday then yesterday went to look at the room and look what was outside my room and as well written in the Comm room. 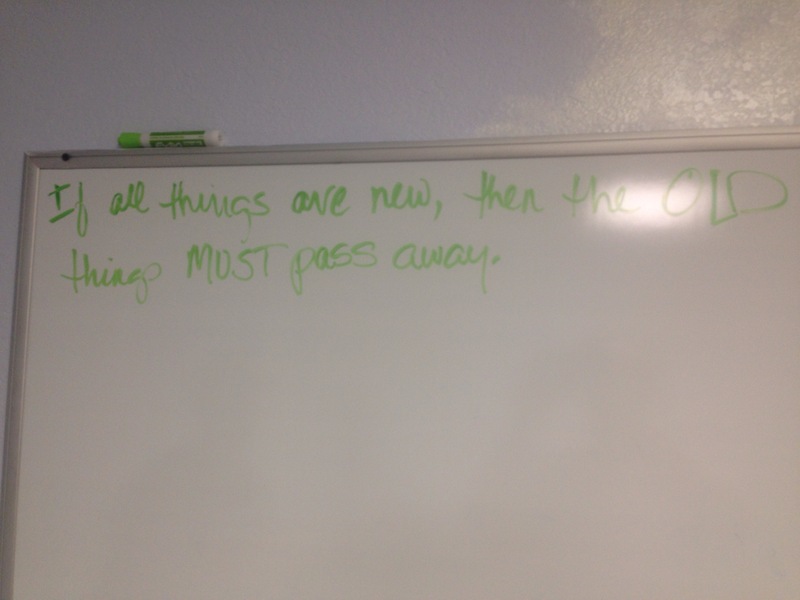 The things that have been coming up that are not of God are old and the things of yesterday are old. God is breaking off the old Cassie and making ALL THINGS NEW! I AM A WARRIOR! ITS TIME FOR WAR! !